‘New Year, new me’ is the phrase many people will be preaching this January and this year Omega Plastics are saying just that except for us it’s New Year, new machinery! Over the past year, in particular the months running up to Christmas, we have invested in some of the latest technology and machinery in order to meet the needs of our customers. Additionally we have also increased our workforce in both our facilities which has added to the efficiency of our company. Today the manufacturing industry is booming, in particular the automotive sector. 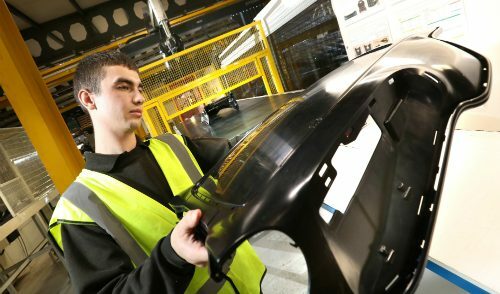 As quoted in a previous news story, the automotive sector currently represents two thirds of the turnover for the manufacturing industry with annual turnover of £60bn. With this in mind, on top of new developments throughout the manufacturing industry and different market sectors, we seen it a necessity that we invest in new machinery that can allow us to advance our capabilities and cater to wider markets, in particular the automotive sector. This has been installed in our cleanroom facility in our Blyth headquarters. 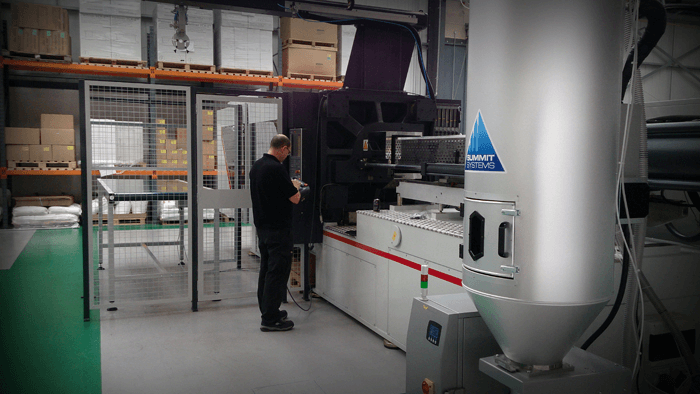 In addition to a large investment in machinery, we have also had an increase to our team here at Omega. Norman Hoggett was appointed Technical Sales Manager in September 2014 after working for 14 years as a Tooling Specialist and Key Accounts Manager for Arrk Europe. 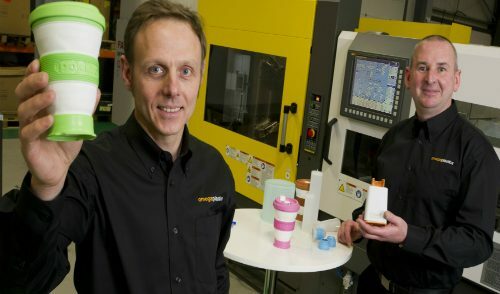 Additionally, Norman has worked for D&S Mould repairs as a Plant Manager as well as a Technical Sales Manager for the Express Group. 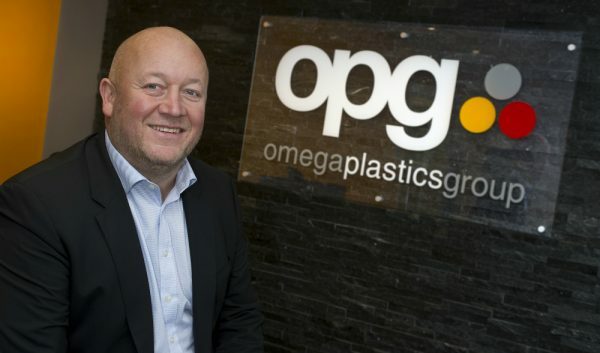 Here at Omega Plastics, Norman works alongside our Business Development Managers and Group MD to aid the growth of the company. Working between both of our sites in Blyth and Hartlepool, Norman supports technical issues within the field of sales. Another new member to our team is our Marketing Assistant Megan Carr. Megan joined our team in July after being made aware of the position through Teesside University where she was completing her degree in Business Management with Marketing. Her roles at Omega Plastics include supporting the sales & marketing function within the company, managing all email marketing campaigns and PR activities and engaging in Corporate Social Responsibility activities throughout the company. All in all 2014 was an exciting year for Omega Plastics and there are many more exciting plans being put in place for the future so watch this space. 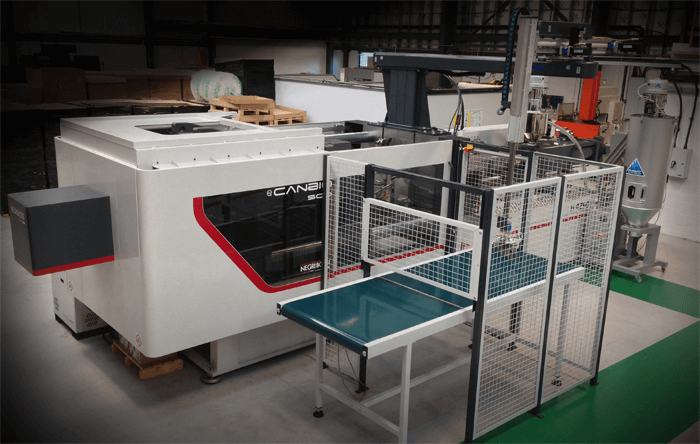 If you would like to read more information about our machinery and the services we offer why not take a look round our website and our services pages. Alternatively why not take a look at our 2 minute promotional services video.